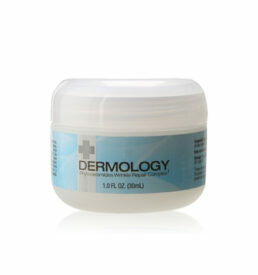 Dermology Cellulite Cream and Solution is the perfect cure to get rid of cellulite. It makes cellulite disappear from the skin to get a smoother looking skin. This cellulite solution is an easy and affordable treatment for cellulite. Minimizes cellulite dimples on hips, legs, arms and stomach. 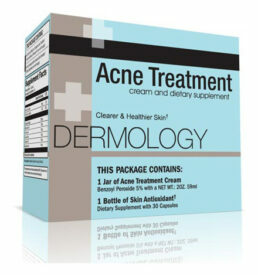 Controls skin inflammation and/or swelling. Get quick results within a week after use. 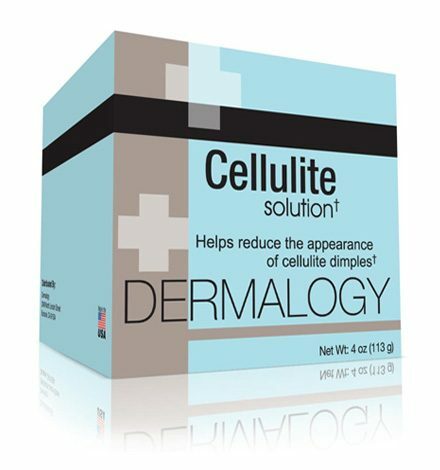 What Makes Dermology Cellulite Cream Work? Retinol A, an ingredient in it softens skin surface and improves texture. Includes caffeine that rejuvenates skin and makes it look healthier by increasing blood circulation. Rich ingredient base of Cellulite cream makes it exceptional for the cellulite treatment. 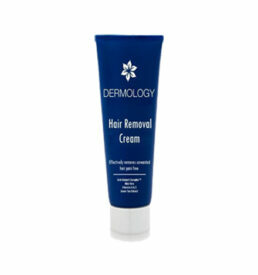 Other ingredients in Dermology cellulite cream include cinnamon, licorice root, and ginger. No harsh chemicals are present in the cream. You won’t experience any tingling and is completely safe to be used by both men and women alike. But if your skin is sensitive or you are harboring any allergies, consult a physician before using Dermology cellulite solution. Not to forget the money back guarantee which is available for 90 days. Isn’t that amazing? Stop pondering. Go grab it now! Know About How To Use Dermology Cellulite Cream? It is the last thing that I have tried for my cellulite. 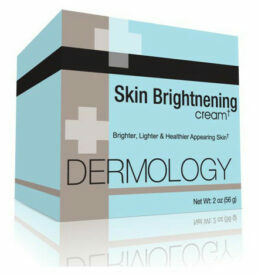 Dermology cellulite reduction cream is just amazing, atleast on my stubborn cellulite. I had quite a visible cellulite on my hips and wearing swim suits were like a sin to me. Not only that, my thigh cellulite was even worse. That saggy skin and small dimples were just not very attractive to look at until I strated using dermology cellulite cream. It turned my most unattractive body part into amazingly soft and beautiful skin. i just love it. 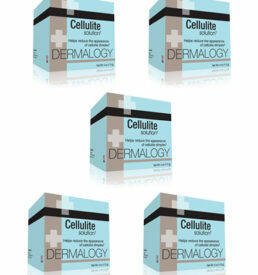 Dermology cellulite cream does suit my body and it even helped me reduce my cellulite to quite an extent. Out of all the product that I have used for my cellulite, Dermology is sure one to win my heart. It’s just perfect for me. I would recommend it to all those whose cellulite are stubborn like mine’s. I ordered Dermology Cellulite Cream a few days ago when one of my friend referred this to me. It came on time, nicely packaged, and looked exactly like the pictures online. I love that it’s made with natural ingredient.This Cream Smells WONDERFUL! 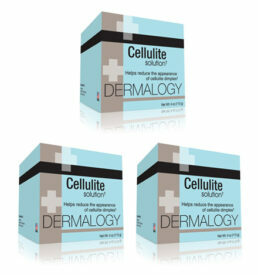 Dermology Cellulite Solution is one more great product from Dermology! I’ve only been using for about 10 months but my upper thighs are less dimpled than before. The cream is thick and moisturizes well. I absolutely love this brand of skin care! I just cannot get enough of the Dermology products, I have tried the cellulite cream for about a week now and I can tell you after just the first application I could tell a difference. I love how soft it makes my skin feel. Love it!